Tired of fighting pollen, mold & other allergens? Even for otherwise healthy individuals, our bodies don’t always agree with everything that we come in contact with. Dust particles and other microscopic substances can enter our bodies when we breathe, and if our immune system tells us that something is wrong, this can cause an allergic reaction. Grass pollen irritates sufferers all summer, mold can appear indoors and outdoors, and dust mites can be a problem inside the home all year round. The effects of an allergic reaction can range from a minor annoyance to a potentially life-threatening situation. Dust mites irritate sufferers all summer, while mold grows indoors in the winter, and grass pollen can be a problem all year-round. Let the allergy care team at Ear Nose Throat & Sinus Center of Orlando develop a personalized immunotherapy treatment plan to address your individual needs. Dr. Gregory N. Boger and the team of highly-skilled allergy care professionals will begin with testing to determine the cause of your allergic reaction. Once we have identified the allergen or allergens which have been causing so much misery and discomfort, our team can begin to craft your personal treatment plan to help bring you the relief you’ve been searching for. drops are a clinically-proven alternative to traditional allergy shots for environmental allergies. Allergy drops containing small amounts of an allergen are dispensed under the tongue using a dropper. Best of all, allergy drops are a painless form of immunotherapy. 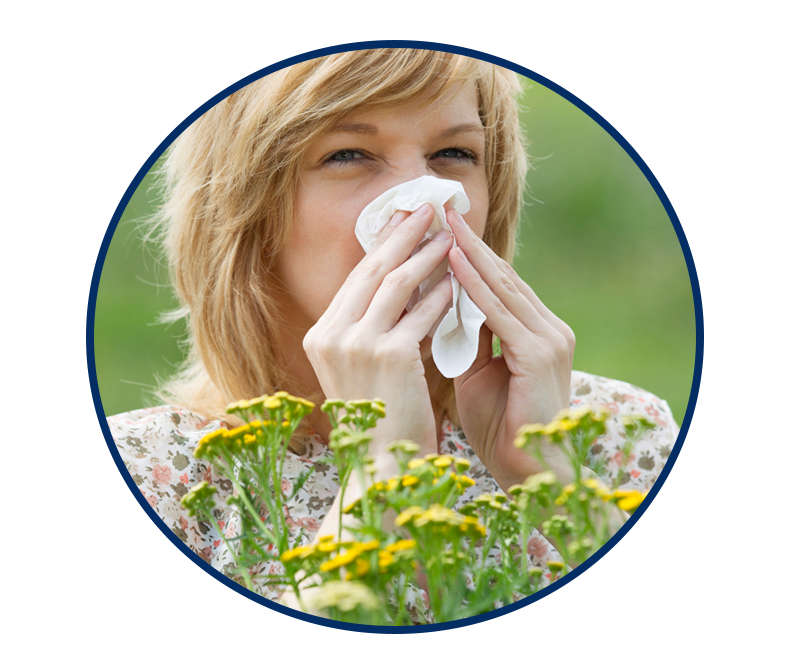 No shots mean that allergy sufferers can enjoy immunotherapy benefits without the pain of shots. Allergy drops are taken at home, meaning you’ll save time and make fewer visits to our clinic. Some adverse reactions have been associated with allergy drops. Most commonly, these reactions are very mild and seldom require treatment. Allergy drops have been proven safe for use by asthmatic patients. Allergy Sufferers: Don't Wait Another Day to Start Feeling Great Again! 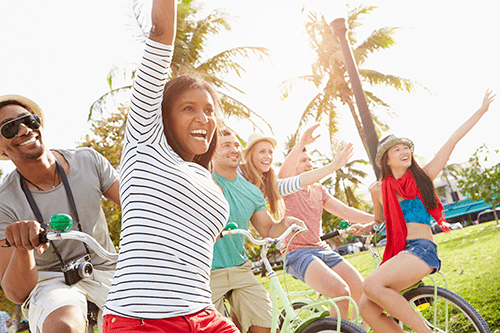 Don’t let allergies stand in the way of living your life to the fullest every day! 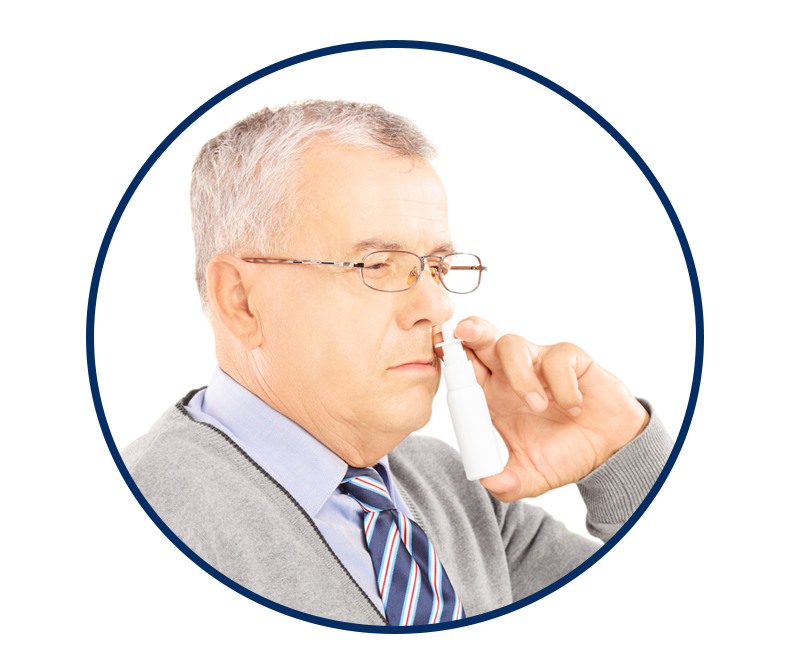 Call or contact us today to learn more about all of the treatment options available from Ear Nose Throat & Sinus Center of Orlando. Our knowledgeable staff is ready to answer all of your questions and provide you with the highest quality allergy care in Orlando and Winter Park. "My physician (Dr. Boger) is exceptional." My recent sinus surgery was so successful that I have regained my sense of smell, and even my asthma has improved.